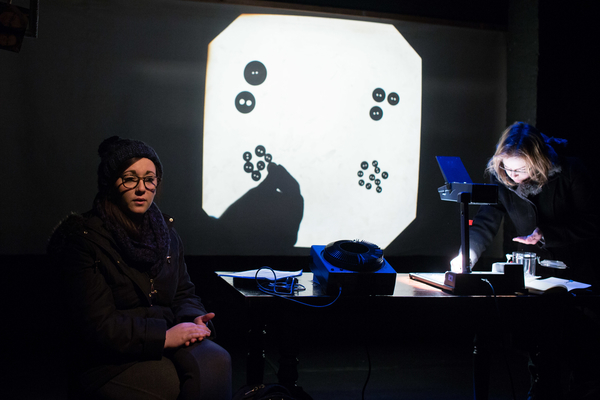 Sort of Theatre’s amazing show Buttons is returning to the stage at Little Angel Theatre’s Suspense Festival of puppetry this autumn. I’ll be joining Dana and Joni to perform a live reworking of the soundtrack. We’re playing shows in London and Margate. I’m so incredibly proud to be part of this project, so come down 31st October – 2nd November and share some stories! Visit the Suspense Festival website for more info. Tickets on sale 21st July.